SK Telecom (NYSE:SKM) today announced that SK Holdings C&C Chief Executive Officer (CEO) Park Jung-ho has been appointed as the new President and CEO of SK Telecom. Since joining Sunkyong Group (which is now SK Holdings) in 1989, Park has served various key positions within the SK Group. 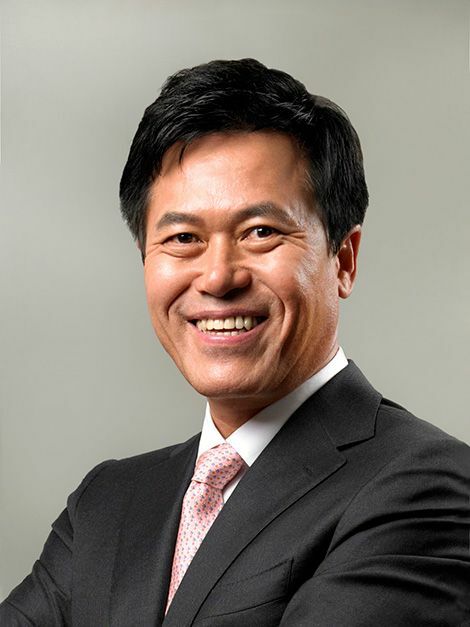 From 2009 to 2013, he served as Head of Business Development Division of SK Telecom and later also played an integral role in SK Telecom’s acquisition of Hynix (later named as SK Hynix). In January 2015, he took the CEO position at SK Holdings C&C. Known for his global experience, innovative leadership and keen insight, Park has successfully transformed the business structure of SK Holdings C&C, while expanding the company’s presence in the global market. As the new CEO of SK Telecom, Park is determined to achieve growth and innovation through a new level of ICT convergence by combining mobile telecommunications, the Internet of Things, media, platform and semiconductor. Moreover, he will focus on developing a new growth engine by accelerating SK Telecom’s transformation into a strong ICT platform player, while contributing to the build-up of an enriched ICT ecosystem. Park received a Master of Business Administration from George Washington University and a Bachelor of Business Administration from Korea University.